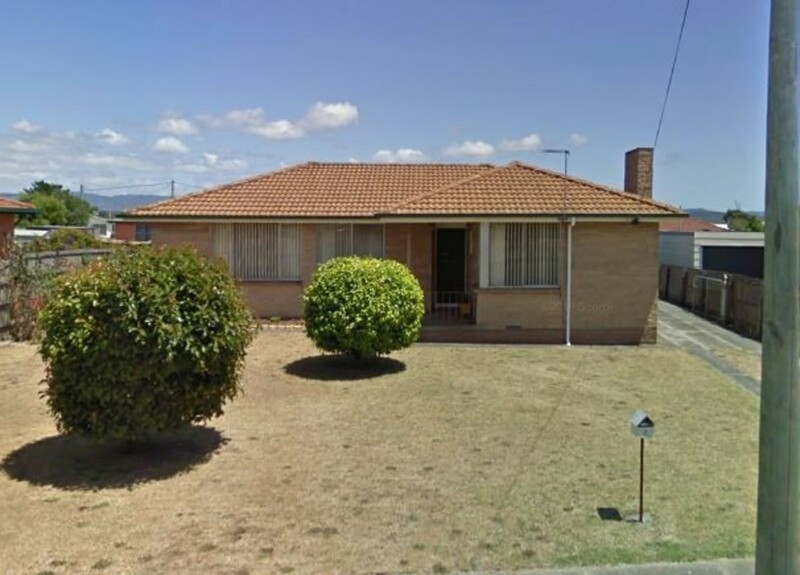 This lovely family home looks out onto a large park with a children play area, a great place to play some football or cricket or just ride a bike safely, under your watchful eye. 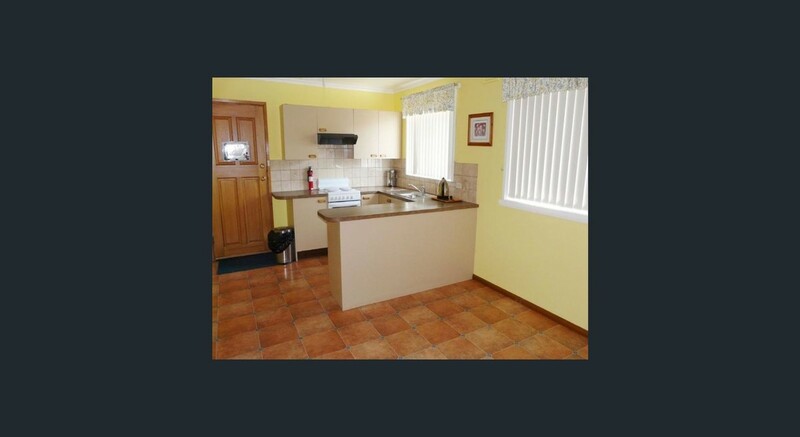 Very spacious kitchen dining room with separate lounge room all warmed with a reverse cycle air conditioner. 4 bedrooms, 2 with built in robes. 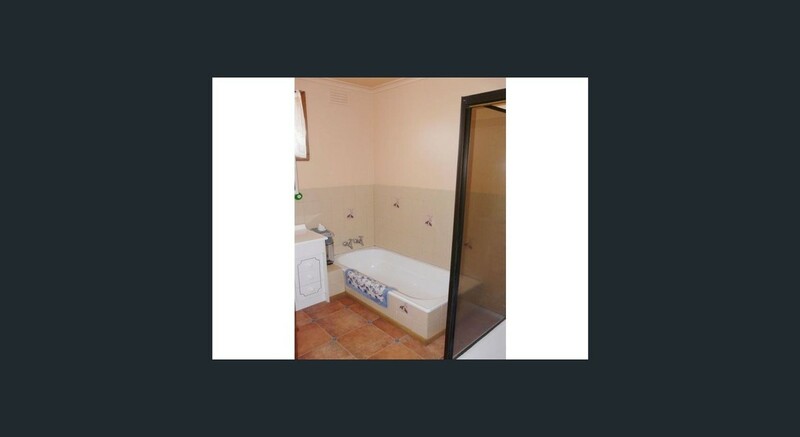 Bath room with both shower and bath. Carport right by the door with a storage shed at the rear. 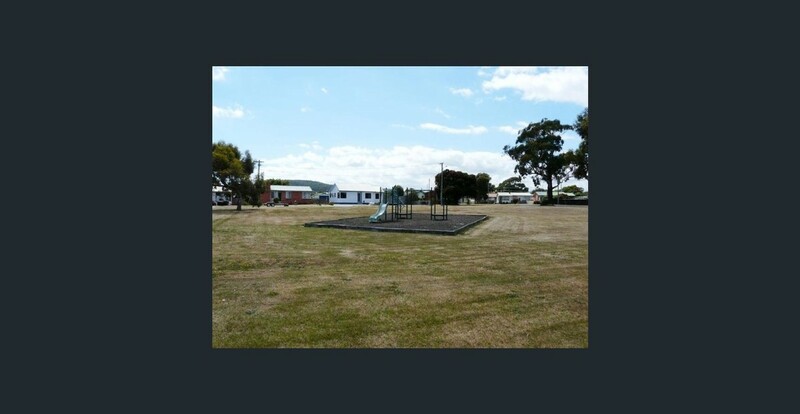 Walking distance to schools, shops and walking/cycling track to Low Head beaches.